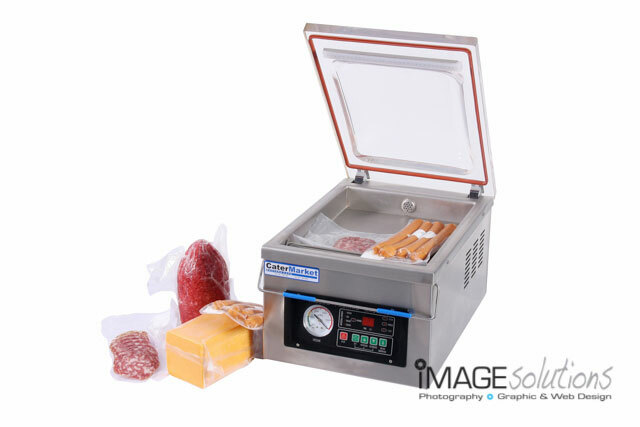 Catermarket contacted Image Solutions Photography and Design to be the product photographer for their extensive range of heavy duty kitchen appliances. 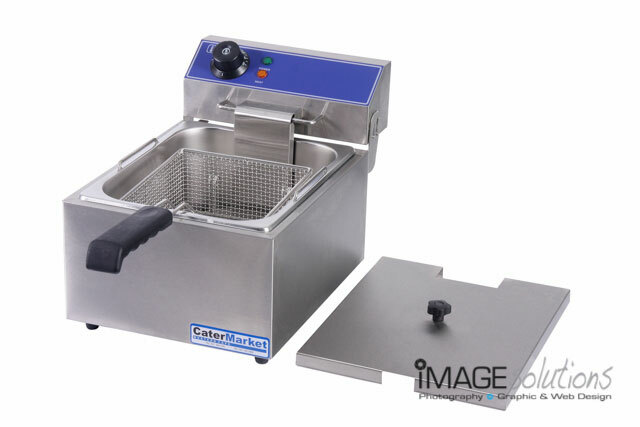 Catermarket focuses their products on the restaurant and small to large catering businesses. CaterMarket formally known as Western Cape Catering and Refrigeration Equipment continues to specialize in the supply and maintenance of catering and refrigeration equipment to the food service and hospitality industry. They have an extensive warehouse where they manufacture the units themselves and also help in the layout and design of kitchen to best suit the needs of the client. As a product photographer, it was fascinating seeing the entire process before my very own eyes. 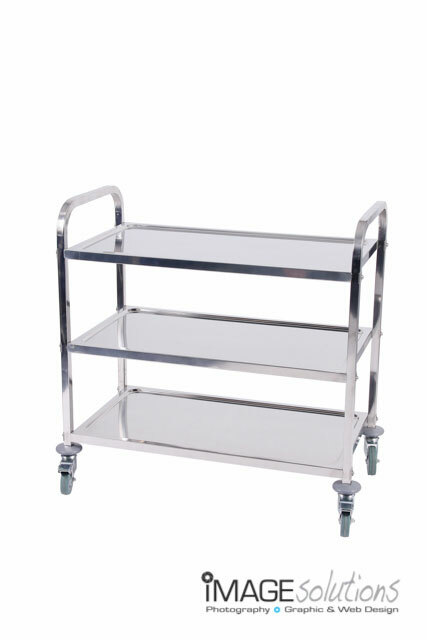 The team at Catermarket showed great skill in the manufacturing process and were very accommodating towards my photographic needs to photograph the units as they were very large and required precise placement in the studio. Rahul TaNvir - very nice photograhy . highly remarkable. © 2014 www.imagesolutionsphotography.co.za - photographer & graphic design|ProPhoto Photography Website by NetRivet, Inc.